This powerful arsenal of therapies are used in combination to treat uneven skin tones, aging or thinning skin, acne scarring, melasma, superficial facial veins, and a variety of other conditions. Many of the treatments have no down time associated with them, and can be done during the lunch hour. 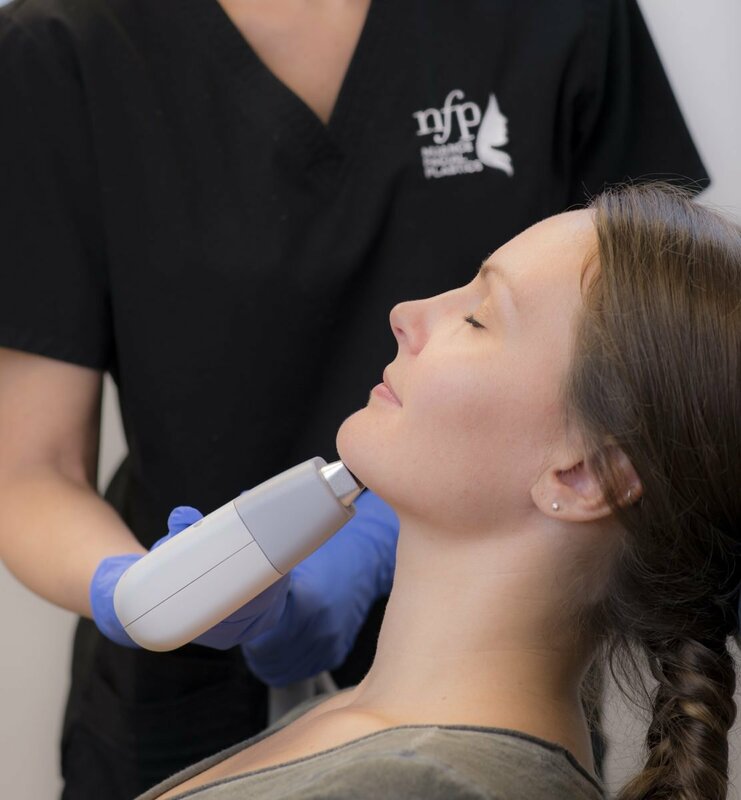 Laser treatments can be combined with injectables for a non-surgical facial rejuvenation, addressing the skin as well as the deeper tissues.